Monuments are, and have been for thousands of years, the ultimate tribute to a person, place or event. Monuments come in countless sizes, materials and forms. 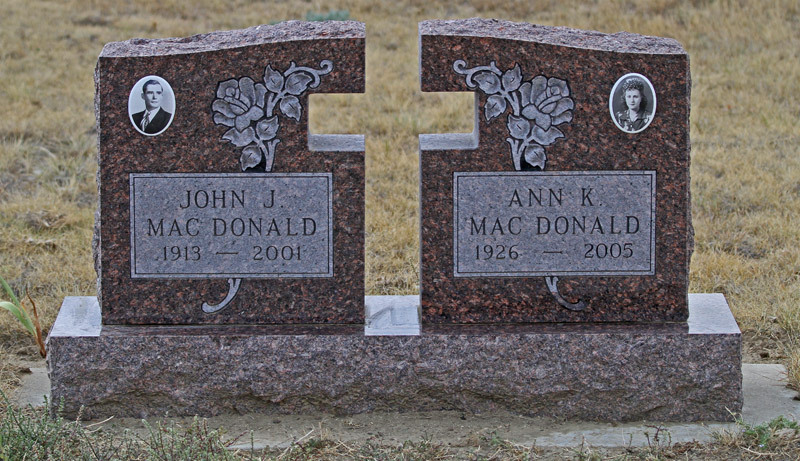 Monuments offer the opportunity, space and materials for the designer (usually a loved one) to create a truly unique, inspiring testament to a loved one. A testament that will endure for, and be visited by, countless generations.